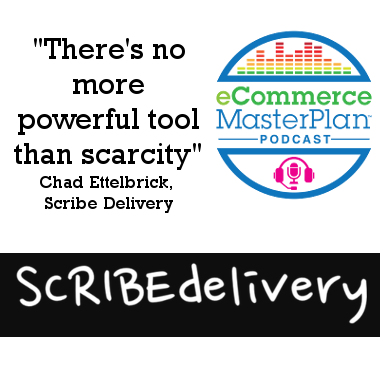 Chad Ettelbrick is the founder of Scribe Delivery. They are a stationery subscription business who ship 1,000s of orders monthly and have grown every month since they launched 3 years ago. Chad loved the concept of owning his own business from day one. Paired with his interest of “stuff,” Chad’s blended his passions together, which led to his ownership of an online business. His background has always been in eCommerce, originally working for larger corporations and then moving over to running his own business online. The switch from one-time customer to subscription customer is easier than one might think. All it takes is really finding what the customer is passionate about and combining that with the convenience factor to keep them coming back for more. More than just finding a narrow enough niche, customers look for added components in a brand such as community, forum interaction, sharable content, and hashtag clusters that add value to the company. 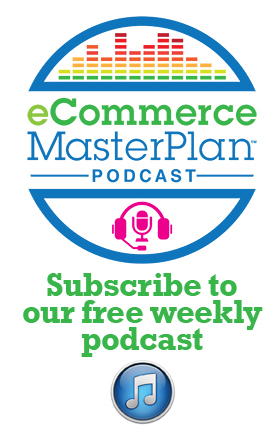 Listen to learn the joys of expanding customer interaction beyond just the product. The niche community of journalers and pen enthusiasts has grown so much that Chad found an opportunity to create his own community inside of what was originally too narrow to subcategorize. Though Chad wishes he had taken advantage of the opportunity to run his subcommunity a bit sooner, his private Facebook group has taken on a life of its own and provides a fantastic source for word-of-mouth marketing. In fact, Chad claims this community is currently the most powerful asset of Scribe Delivery and that being connected to like-minded individuals makes the harder parts of life more bearable. Chad saw the value of email very early in launching his business. His team was constantly on the lookout for effective email collection strategies, and their initial endeavor paid off. Scribe Delivery has not had to adjust their strategy much because it has worked well for them, especially thanks to the strong community of stationary enthusiasts. 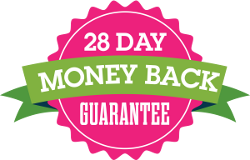 One effective strategy in place utilizes the yes/no option of the site’s email list pop-up. It gives you the option to either say yes to subscribing or that you don’t write. 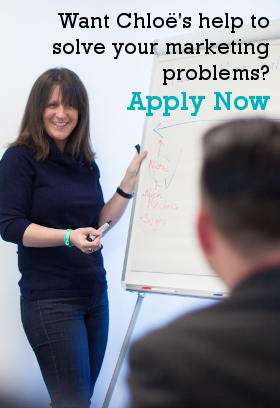 This effectively makes the customer feel inclined to hit yes because who doesn’t write? Chad’s emails inform his subscribers of who Scribe Delivery is, what they stand for, and what they offer. This straightforward technique has been proven to convert many subscribers. Listen to learn about effective email marketing techniques. Social platforms including shares through the private Facebook community, Facebook Ads, and Instagram are the primary drivers of traffic to Scribe Delivery. There’s no more powerful tool than scarcity. The fear of missing out on something is a big motivator for people. Though many subscription companies never sell out, Chad has found scarcity has a marketing tool to be highly effective. Instead of allowing for potential delays when a product is ordered and needs to be supplied, Scribe Delivery controls each moment from brand discovery to product arrival. This method lends to exclusivity as well as budget control. Listen to learn the value of scarcity and exclusivity as a conversion technique. The community that exists for journalers and collectors is very exciting to be apart of, which gives Scribe Delivery an edge and helps them stay ahead in the game. Connect with potential customers one-on-one by asking individuals for opinions. Slack works well to efficiently replace communication through email. Know what you are selling, who you are selling it to, and have an avenue to connect with your audience.